We launched the awards in 2017 to recognize those companies that treat solo travelers well and encourage more companies to do the same. Since 2009, we’ve been working to change the way the travel industry serves solo travelers. We’ve been teaching solo travelers how to find trips with no single supplement and encouraging companies to eliminate it. It’s not been an easy battle but we are gaining ground. More companies are offering more trips and more departures with no single supplements. In fact, there are now some companies that cater exclusively to solo travelers. Things have changed so much that in 2017 we launched the Solo Travel Awards to recognize companies that treat solo travelers well. That typically means tour companies, cruise lines, and vacation package companies that offer trips without a single supplement or, at least, with a very low single supplement. 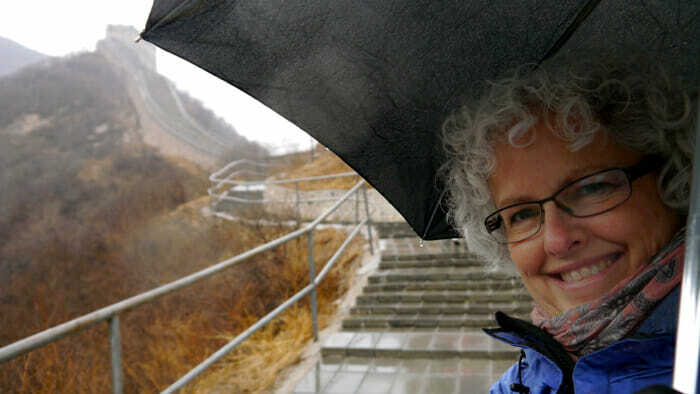 The Great Wall of China on a wet spring day. I took this tour with Overseas Adventure Travel, winner of the 2018 Solo Travel Award in the tours category. The single supplement is a surcharge endured by people who book a tour, cruise, or other travel package as a single person rather than with a travel partner. Have you looked at the prices for tours and seen the term “per person based on double occupancy”? When you see that term and look at the price for a single person you will notice that price is much more than the quoted price. In fact, a single person can pay up to the full two-person price. In such a case the single supplement is 100% as you’re paying 100% more than one person paying the double-occupancy rate. 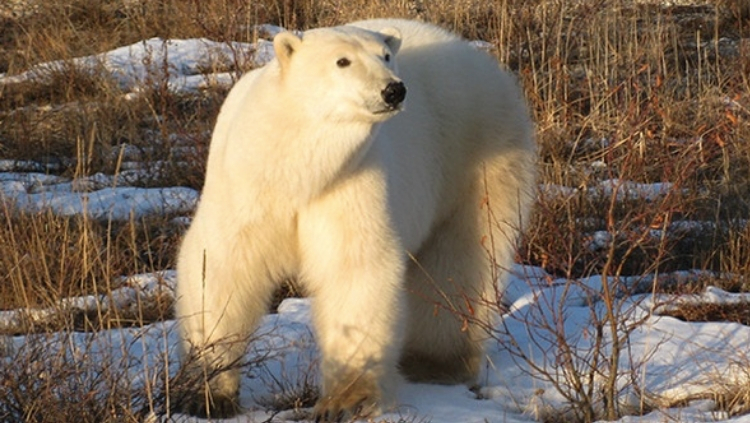 This is from one of Adventure Canada’s trips. They won the 2018 World Nomads Solo Travelers Choice Award. It used to be that solo travelers had to search hard for tours and cruises for which the single supplement had been waived. Finding a tour with the supplement waived was like finding gold. It was uncommon. Companies did it in a last ditch attempt to sell space on tours and ships. It made solo travelers feel like they were at the bottom of the barrel. Now, more and more, you can find departures with no single supplement at all or with a low single supplement. Solo travelers are now a desirable demographic for the travel industry. It’s a market they’re paying attention to. 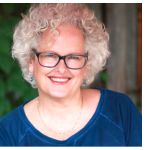 It’s exciting to see the travel industry respond to the solo travel market. The last few years have seen a significant uptick in travel opportunities for solo travelers. Hence, the growth of our Solo Travel Deals page and the Solo Traveler Advisory of Deals email that you can receive in your inbox every month. Here are some of the strategies the travel industry is using to waive the supplement and go after the solo market. Leveraging their purchasing power with hotels to get at least a few rooms for singles at a lower price than the traditional two-person-to-a-room rate. Restructuring their business models so that doubles absorb some of the additional cost of a single’s room. Waiving the supplement during the shoulder seasons as a matter of policy. This way, solo travelers (who tend to be more flexible in terms of when they travel) know that the brand always waives the supplement during certain months. Waiving the single supplement on unsold space on tours, rooms in resorts, and cabins on ships as last-minute deals. Offering a matching service so that solo travelers can bunk together, thus getting around the single supplement. 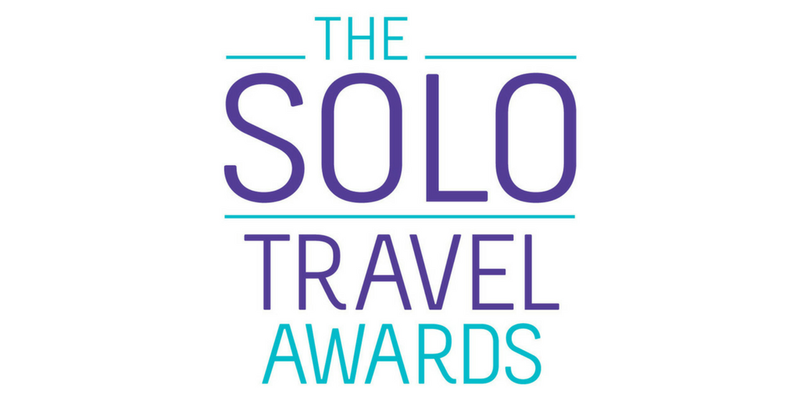 To honor those companies that are working hard to serve solo travelers, we created the Solo Travel Awards. Read on. Transat, with their Solo Collection, won the 2018 Solo Travel Award in the vacation packages category. Here are the winners of the 2018 Solo Travel Awards. 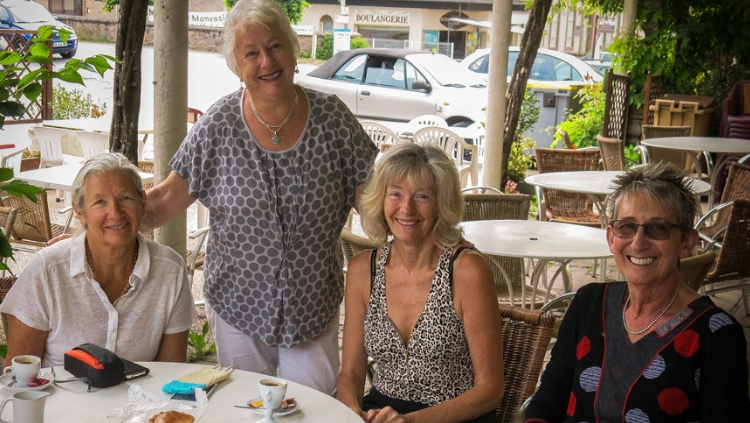 Experience My France was one of the winners of a Solo Travel Award in the specialty tour category. With the knowledge of how the travel industry is adapting to solo travelers, here are my top tips for finding your ideal trip with the single supplement waived. 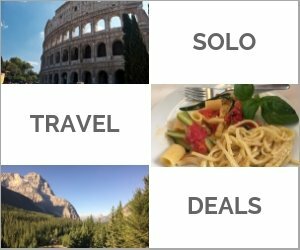 Check out the Deals page and sign up for the Solo Traveler Advisory. Hundreds of people use our Deals page every day. The offerings on it change monthly. Want it in your inbox so that you don’t miss anything? 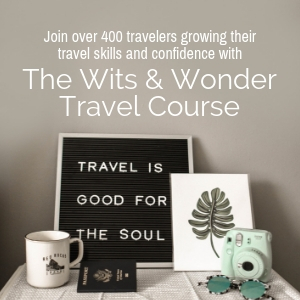 Sign up for our Solo Travel Advisory. Google. This is the most obvious tip yet many people don’t think of it. Simply Google “no single supplement” or “single supplement waived” and your desired destination to see what’s out there. In the box at the top of the page set up an alert in this format: “single supplement waived” “Ireland”. Set your options such as how often you want to receive an email regarding your alert. Hit “Create Alert,” and you’re done. How many no single supplement opportunities this will present will depend on the nature of your request. Know how to search a website for no single supplements. 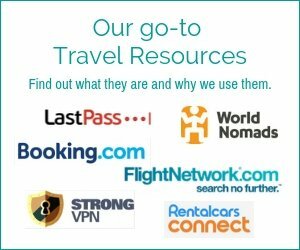 We encourage companies to have pages on their websites specifically for solo travelers. On these pages the company policy regarding solo travelers and the single supplement should be communicated clearly, followed, hopefully, by a listing of trips with no single supplement. To find these pages on a site, look for “Solo Travel” in the menu at the top of the site or enter “solo travel” in the search box that is usually at the top as well. Know how to calculate the size of the supplement you may have to pay. It may not be clear whether a trip has a single supplement. First, look to see if the price says “based on double occupancy” or has an asterisk beside it that links to the same information. If so, you know there’s a supplement but you don’t know how much it is. At this point I suggest that you go to the payment page before you read all the wonderful details about the trip. There will be a place where you indicate the number of people booking the trip. Calculate the cost of the trip twice, once for one person and once for two people. Here’s how you determine the single supplement rate. Divide the price for the single person by half the price of two people and you’ll find the percentage of the supplement being charged. For example, if the price for one person is $1,200 and the price for two people is $2,000 then your simple equation would be: 1,200 ÷ 1,000 = 1.2. 1.2 equals 120% and indicates a 20% single supplement. Now that you know what the supplement is, you may be in a position to negotiate a better deal. Some sites will not provide accurate pricing information for solo travelers without forcing you to enter personal information, or requiring you to call them. If you find this frustrating, you can pick up the phone and use that toll-free number to let them know. Book early or last minute. Some companies will be more willing to negotiate on the supplement when they’ve just announced the trip (for a couple of spots) and also near the departure time to fill empty spaces. 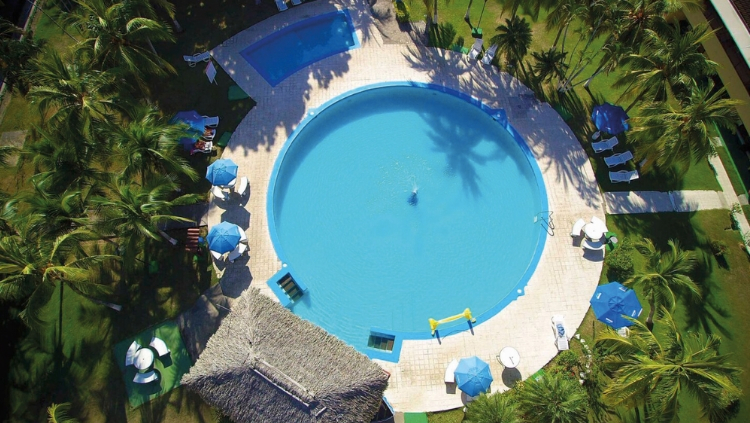 Booking very early or at the last minute can be your answer to a great deal. Choose the shoulder season. You’re going to have more success finding trips with no single supplement when the tours are not as busy, the resorts not as full, and the ships not as booked. Try to plan your vacation at a time of year when fewer people are traveling. Fine-tune your timing. Solo or not, flexibility is always a factor when looking for great deals. A day earlier or later can make a difference on a flight; a week sooner or later can make a difference on a cruise. Do your research and see just what that difference is. And, again, negotiate. 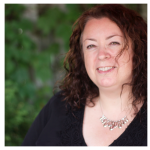 Ask whether by changing your dates the company could waive the single supplement for you. Be bold and ask for the supplement to be waived. Your success may depend on how soon the ship sails or how empty the resort is, but it’s always worth asking to have the single supplement waived. If you’re working with a travel agent, ask them to negotiate for you – perhaps they’ll have some leverage or inside knowledge that will help them be successful. If they’re not successful, go to the operator directly and try yourself. If you have to, accept a roommate. Many people don’t like the idea of being paired with a stranger for a trip but I’ve heard many good reports and even that great friendships have resulted from this. After all, if you’re on the same trip you likely have something in common. Companies that do this will pair you up with someone of the same gender and, if they don’t have someone for you, they will usually waive the supplement. Read: Find a Travel Partner: Match-ups, Meet-ups, and Hook-ups. And finally, find an offer you can’t refuse. Find a deal so great that the single supplement isn’t really an issue. You may still have to pay a supplement, but if you find a screaming deal it won’t be quite so painful. 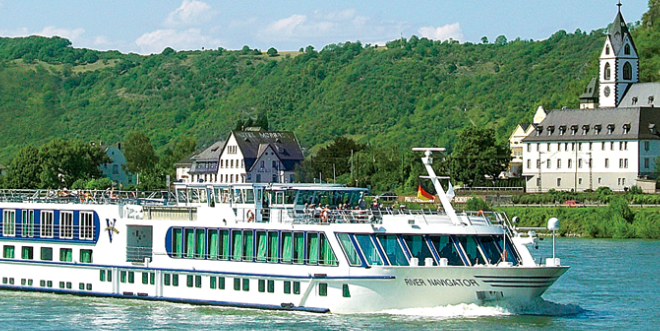 Vantage Travel won the 2018 Solo Travel Award in the river cruise category. It’s been a slow process but in the last few years solo travelers have burst onto the scene. It feels like solo travel is the flavor of the year. 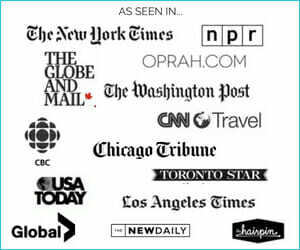 Every week I do at least one interview with the media about solo travel. And this has been going on for the last few years. Study after study is showing that people are traveling solo, that the number of those who travel solo is growing and that solo travelers travel often. We track as much of the data as we can. Have a read here: Solo Travel Statistics and Data : 2017-2018. It’s all good news for solo travelers.